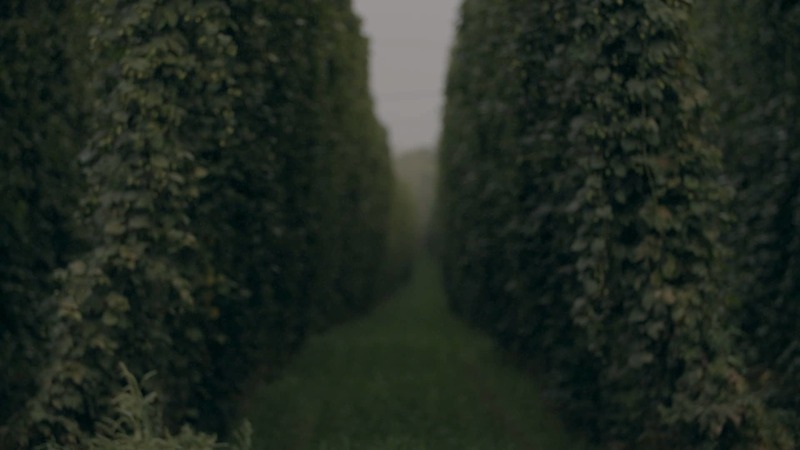 Crosby Hop Farm grows, sources, and processes premium hop products from around the world. Focused on quality, sustainability, innovation, and community, we are committed to the customers and stakeholders we serve and the land that supports us. Crosby Hop Farm is proud to be Salmon-Safe Certified and a Certified B Corporation®, joining the global movement of people using business as a force for good™. From sustainable Crosby® grown, Salmon-Safe and organic, to premium grower-sourced hops from around the world, we offer more than 75 beautiful, high quality hop varieties and innovative hop products. Beyond the farm, our capabilities include an on-site pellet mill, quality assurance lab, year-round inventory management, distribution and cold storage. We are a Certified B Corporation® powered by 100% renewable energy from on-site solar panels and Clean Wind℠ from PGE. As a member of Oregon’s Willamette Valley community and the international craft beer movement, we support using business as a force for good. Thanks, you have been added to the list.